AUR has access to a local parish’s basketball court for pick-up games, on Tuesdays from 12 to 2pm. The court is conveniently located nearby campus and the activity is open to both men and women. All you need to do is to get a ball at the Student Life Office and start playing! 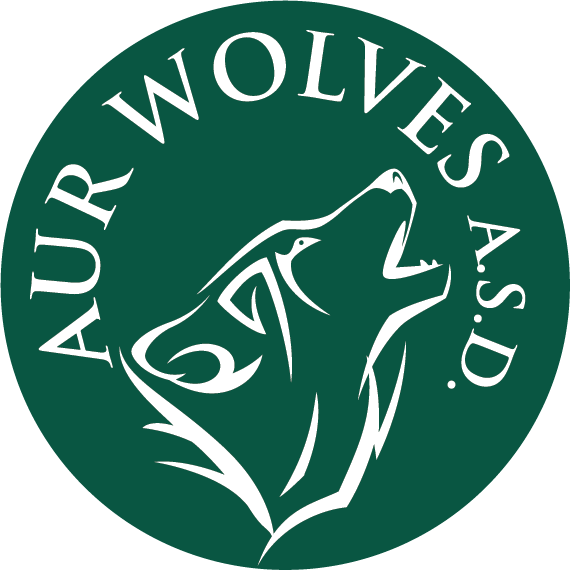 AUR also fields a competitive team which participates in “Campionato di basket 3v3 delle Universita’ di Roma” and practices on Tuesday, 9-10.30pm at Liceo Morgagni, Via Fonteiana 125 (walking distance from AUR). Playing on the Wolves Basketballl team gives students an opportunity to truly mix not just with local Roman students but with the international academic community found here as well; in addition to great fun and camaraderie. The tournament play offers the Wolves a chance to test their basketball skills against teams from across Rome. The team is coached by Pierluigi D’Angelo. If you have any questions about basketball at AUR, email Stefano Cristalli, Athletics Coordinator, at s.cristalli@aur.edu.